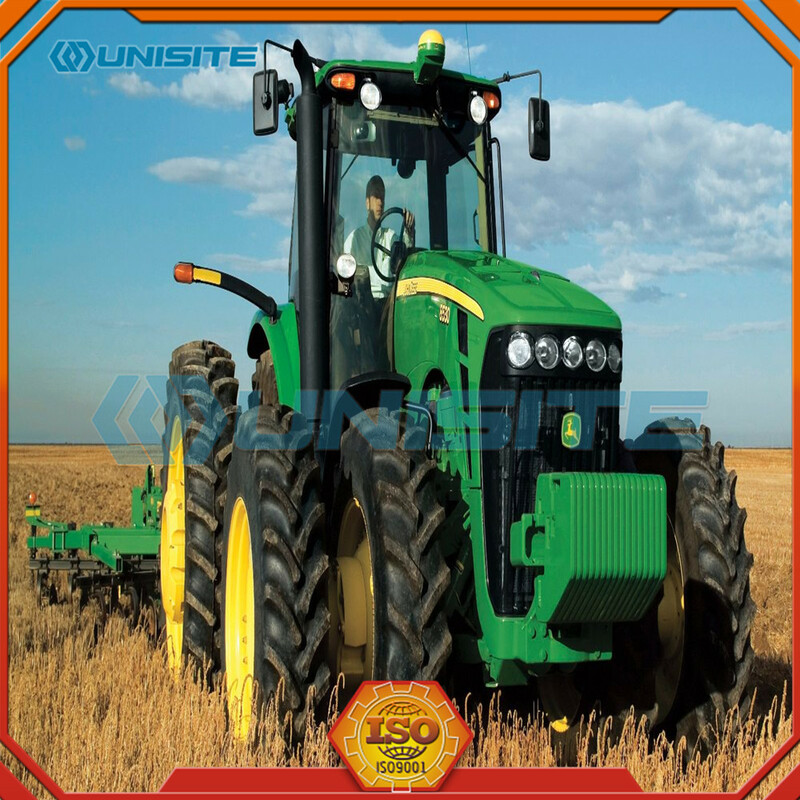 Shinvast Industry engaged in business from 2000 from within a strong manufacturer in construction machinery. Over the years Shinvast has become Chinese leading machinery parts company by constantly reviewing and investing in the most up to date machining available. With more than 15years` supplying experience, Shinvast is specialized in providing serving, consulting, designing, supplying high precision parts of machining, die casting, casting, forging, stamping, injection, which are used in construction machinery, metallurgy, automobile, chemical, marine hardware, electric, aviation, communication components, medical instruments, oil industry etc. 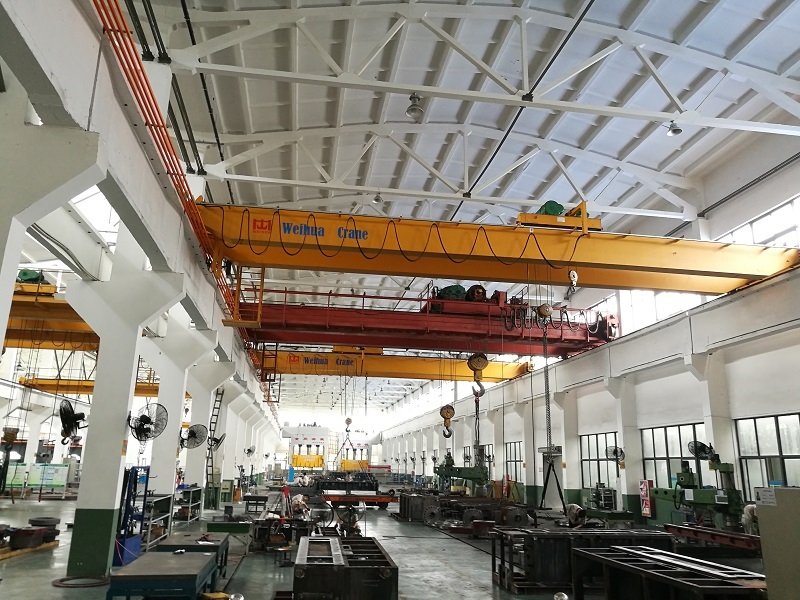 Provide comprehensive service for construction machinery, metallurgy, automobile, chemical, marine hardware, electric, aviation, communication components, medical instruments, oil industry. Products are distributed in Europe, USA, Canada, Southeast Asia, Australia, the Middle East, and other countries and regions. Company covers an area of more than 10000 square meters. There are 80 members in our group, which including sales, purchasers, engineers, financial, management, QC, workers. [Providing excellent service, higher quality, safety, innovation and continual improvement", is the persistent policy of Shinvast. 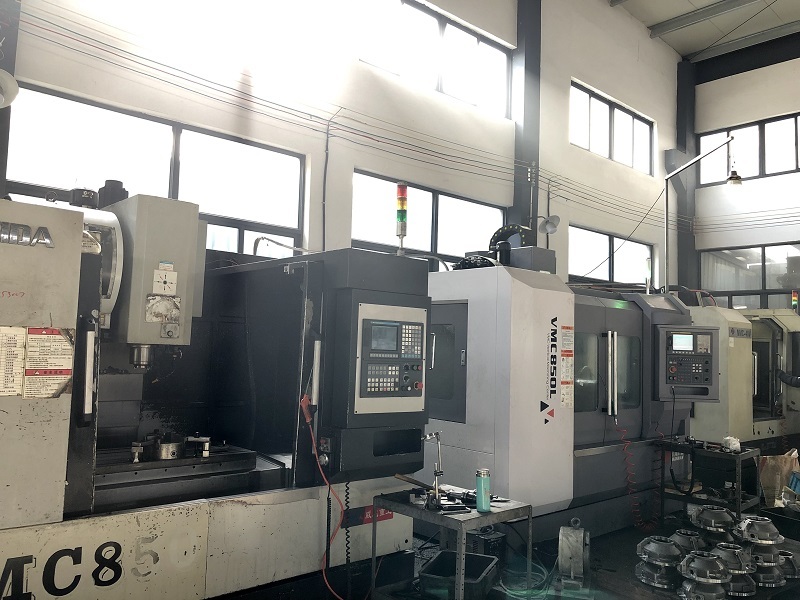 Our management team has extensive experience in the machining industry, which is committed to achieving and exceeding our customers` needs or most sustainable solutions through the efficient use of well trained staff, state of the art equipment, and modern manufacturing techniques. Whether you require high or low volume production, large or small parts, Shinvast can save your time and money. Some of the most prestigious OEM companies or foreign foundries have selected Shinvast Industry as their good and long-term manufacturing partner. 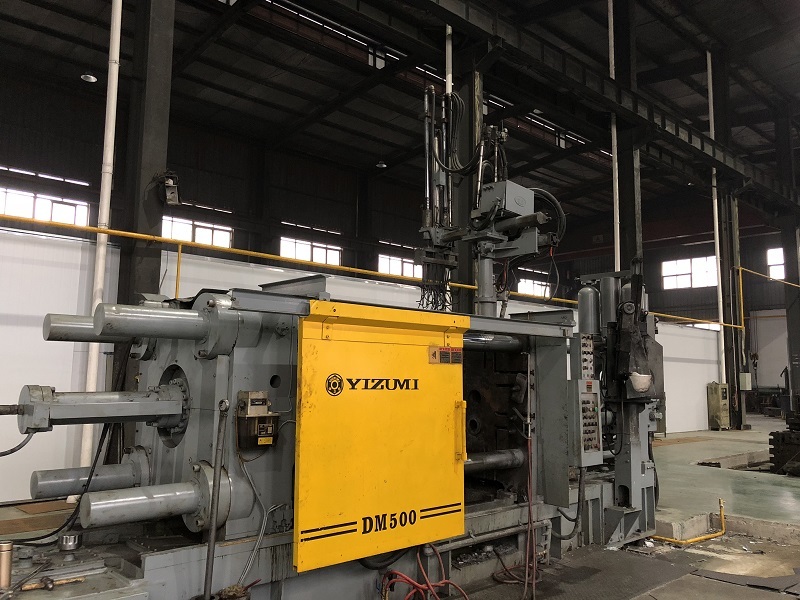 Our main business including Machining, CNC machining, casting, die casting, forging, stamping, injection, Polishing and Assembly, Tooling.Fixture.Inspection Jig Manufacturing. With more than 15 years supplying` experience, our products are involved in many business cases, below is some list. 4. We have produced and supplier many auto parts and mechanical control cable parts, indirectly supplied to Ford, Toyota, BMW, GM, Chinese brand etc. 5. 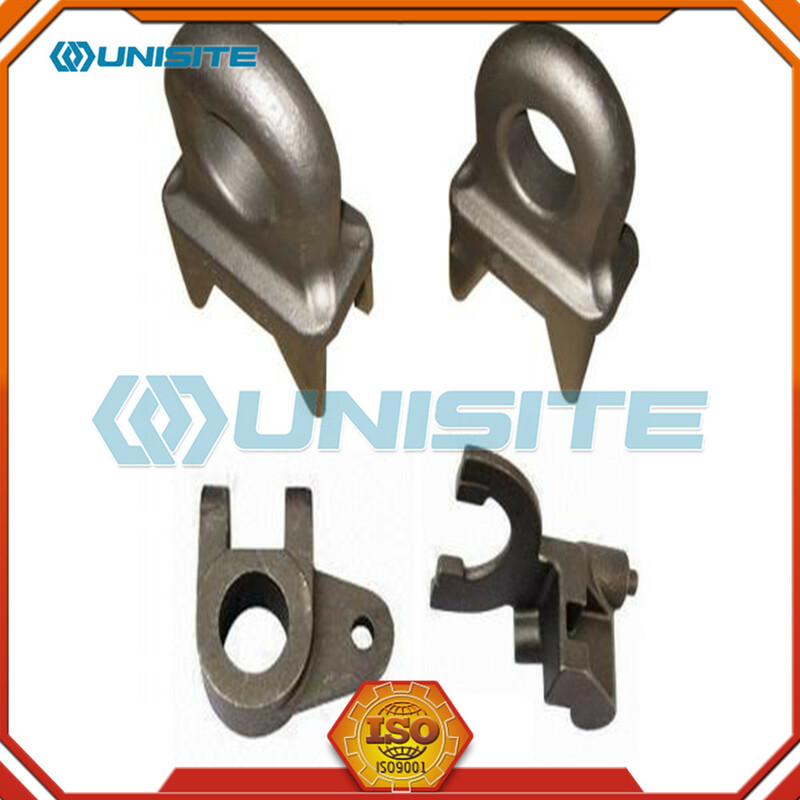 We have produced and supplied many parts for Communication companies. 6. We have produced and supplied many parts for LED companies. Shinvast knows the importance of advanced technology, equipment, quality and continuously invests in advanced equipment. 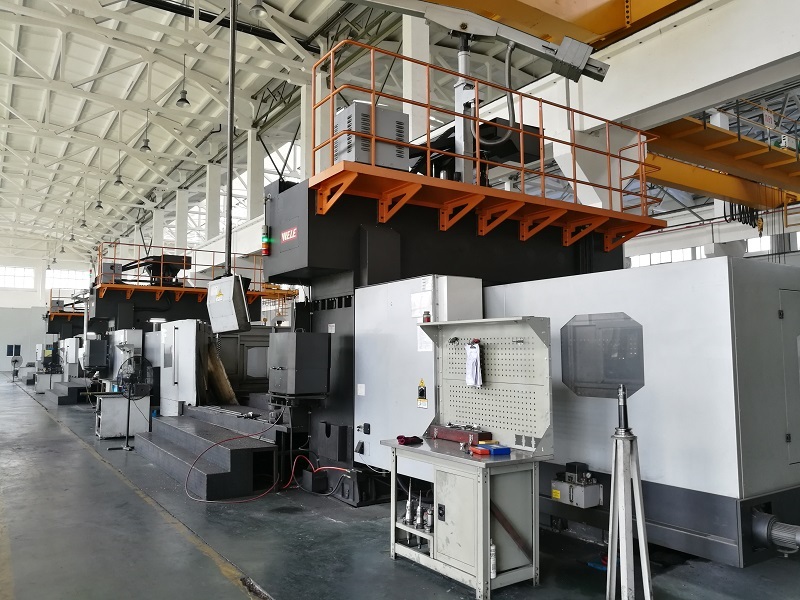 With the whole production equipment, including big horizontal CNC machine, large/Medium/small CNC machining center(3/4/5Axis), vertical CNC machine, CNC lathes, lathe, milling machine, drilling machine, die casting machine, cutting machines and inspection equipment including CMM, three coordinates measuring instrument, hardness tester, roughness tester, UT tester, kinds of dimension rulers and other equipment. We have founded the new project development, designing, manufacturing and quality control procedures under the ISO9001quality system. Our management team has extensive experience in the machining industry, including project management, new project designing, fixtures designing and CAM. We have the PROE/UG/CAD/CAE/CAM/JUST CAST software system. We have a perfect managing system, from the concept to final sample approval, PPAP mass production, to logistics distribution and to after-sale service. Sample Procedure: First drawing and technical requirement analysis, converted into sample production drawings, then do sample production and to be approved by client. 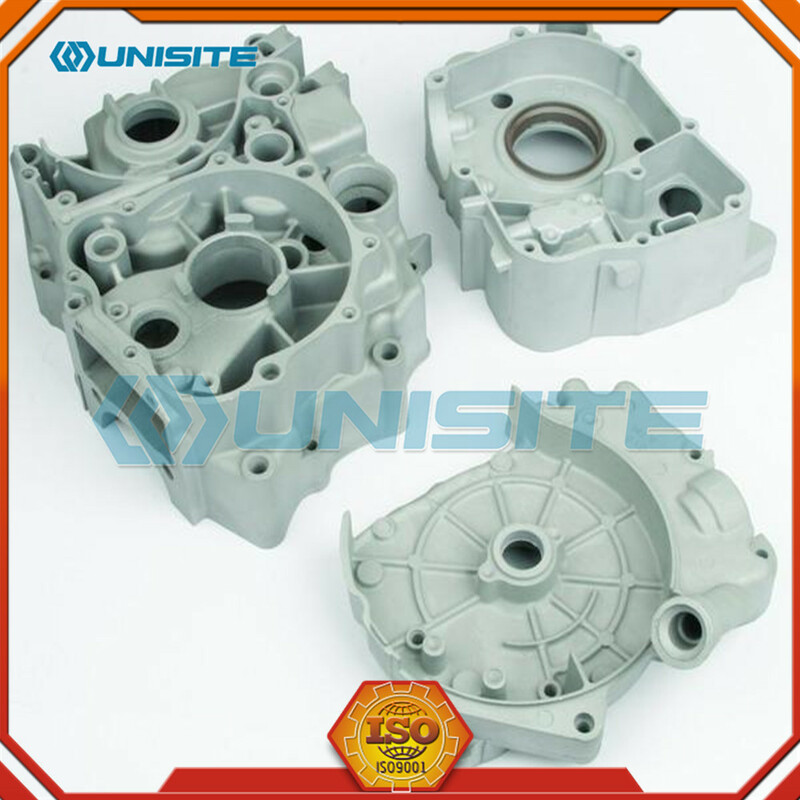 Order Procedure: First drawing and technical requirement analysis, converted into production drawings; then material inspect and treatment, based on the different process, to do directly machining/first casting/first forging/first stamping, then to do final machining by our machine. Do inspection for each step, after approval, then do next step. Final do final dimension inspection, surface inspection and NDT inspection, and even welding inspection if possible. 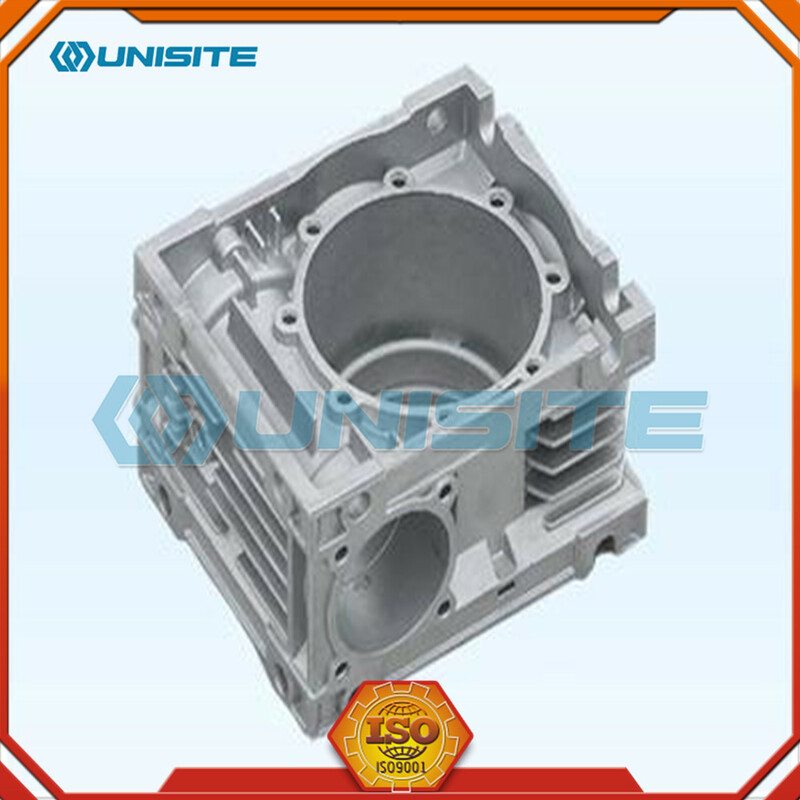 After approval, do surface treatment: nickel plating, zinc plating and chrome plating, oxidation, powder coating, painting, etc. Package method to be worked out and do final delivery. Based on our professional team, the art equipment, and modern manufacturing techniques, Shinvast is able to committed to achieving and exceeding our customers` needs or most sustainable solutions.